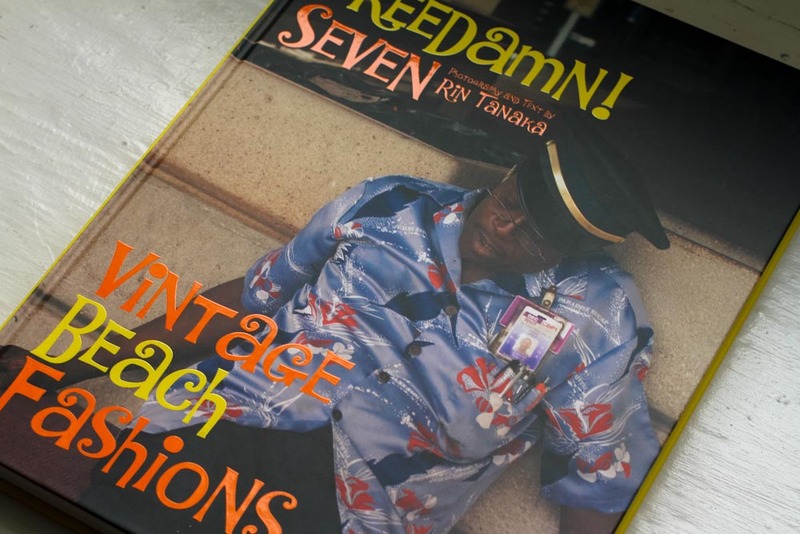 Vintage beach fashions and swimwear via Rin Tanaka’s My Freedamn 7. 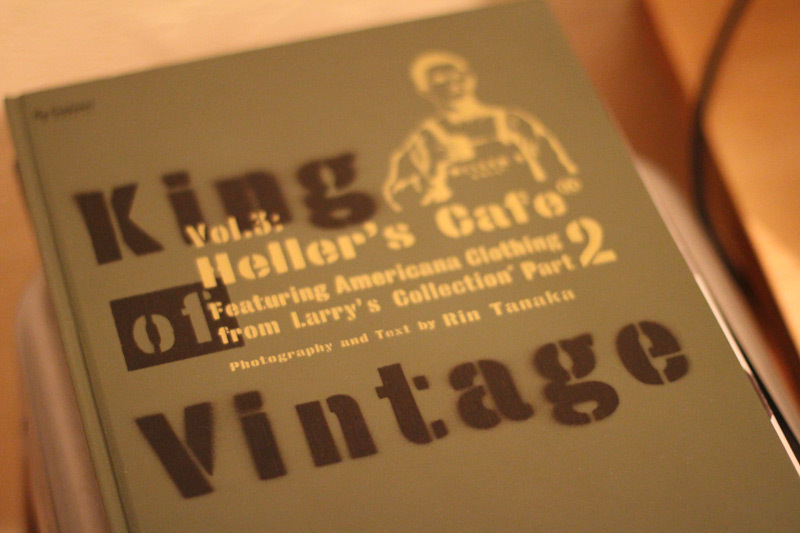 Rin Tanaka has continued his King of Vintage series with another volume showcasing more pieces in Larry McKaughan’s collections – like the first volume, the book opens with a great section on workwear and then transitions through outdoor clothing, sportswear, and then motorcyle gear. The most interesting part however, is the last section on American military graffiti which features items that were painted, stenciled, and embroidered by servicemen. 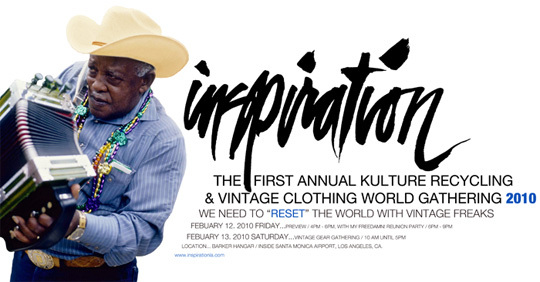 Get it from InspirationLA.com or Self Edge. 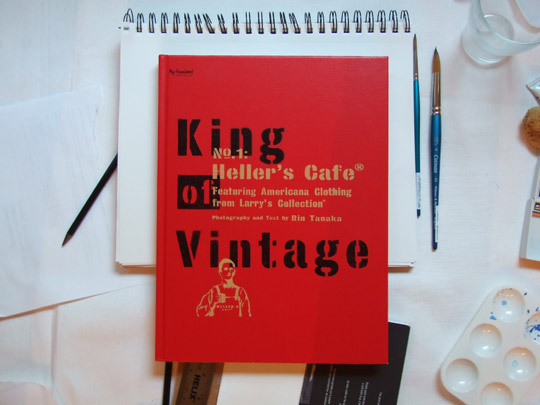 Rin Tanaka’s latest book “King of Vintage” documents part of the collection owned by Heller’s Cafe, a local dealer of very old clothing. 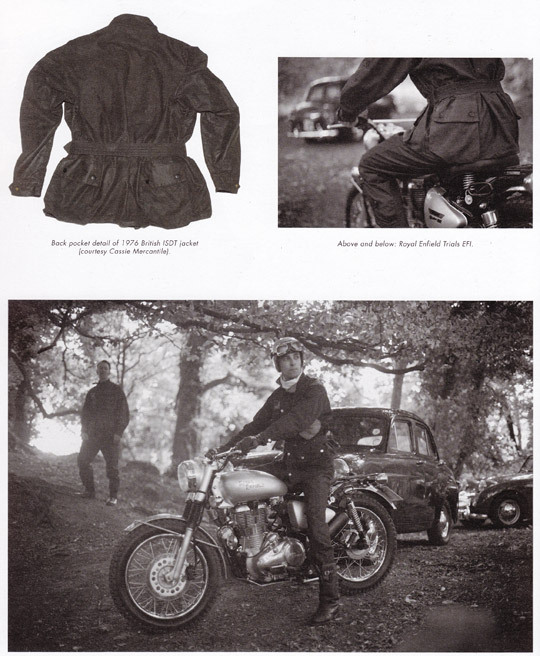 Over two hundred items are shown, covering everything from sport uniforms to motorcycle jackets. Get it from InspirationLA.com, Self Edge, or your local Kinokuniya book store. Update 5/19: Men’s Mentore has some more scans. Update 5/20: J.Crew is now selling it too. 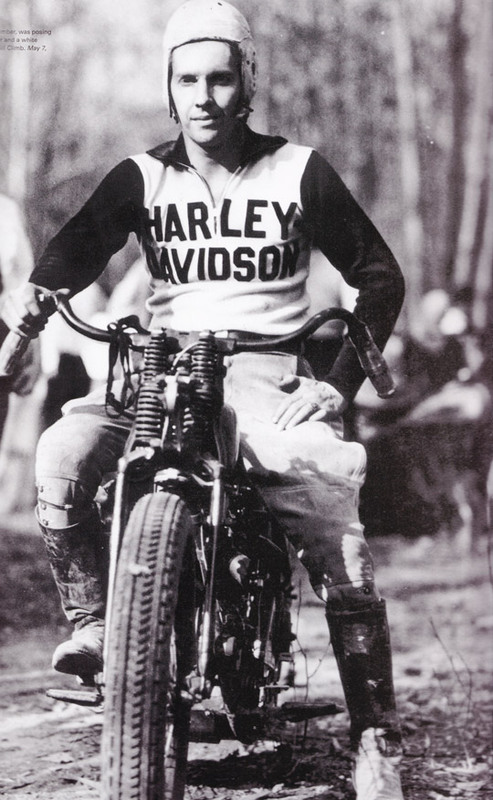 Above: Images from Harley-Davidson, Books of Fashions 1910s-1950s by Rin Tanaka. 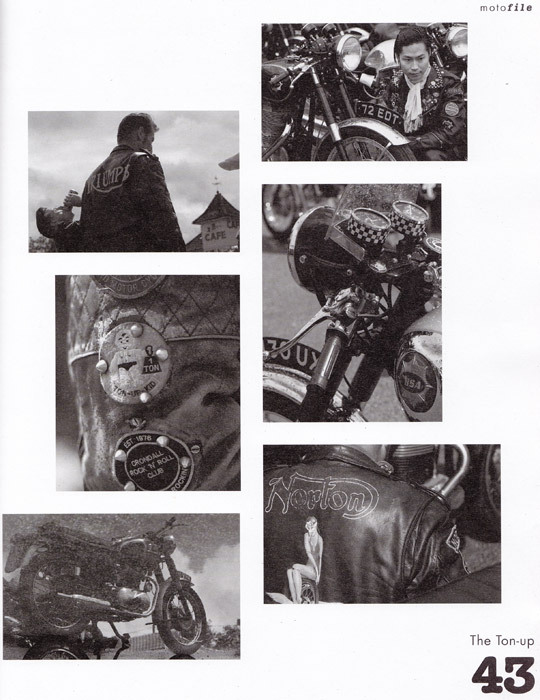 Above: Images from Men’s File, Issue 2. 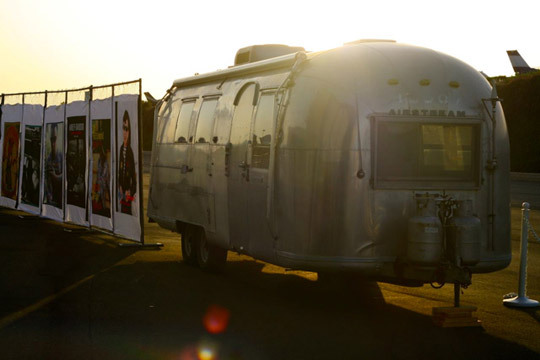 Rin Tanaka’s Inspiration meetup took place down in LA last week and Albert Thomas was able do a great writeup and report from the event for Styleforum.net. Hopefully Rin will decide to do this again next year – I will definitely make the trip! 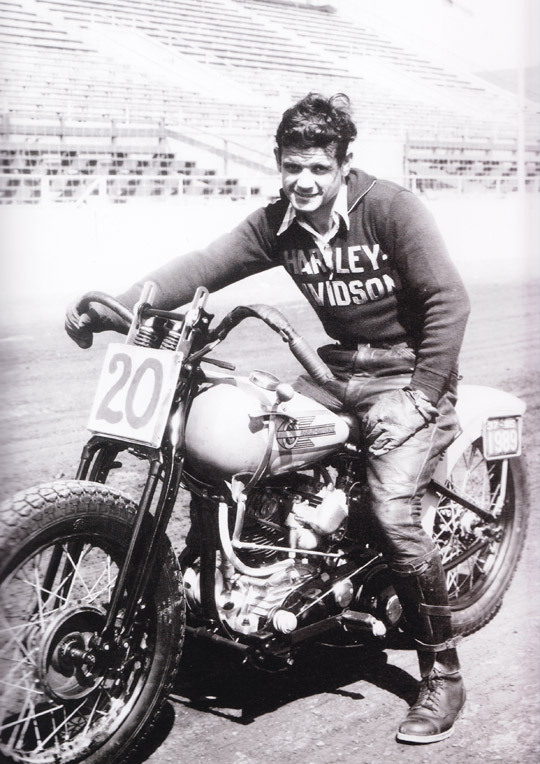 I’ll admit that I felt a bit out of the loop a year ago when I first heard of Rin Tanaka and his “My Freedamn!” book series which covered Americana elements from the 30s-70s of motorcycle, surf, hot rod, and hippie fashion scenes. It was a bit like finding out that Steve McQueen, Elvis Presley, Brian Wilson, and Jim Morrison had made a home movie documenting their road trip weekend binge in Las Vegas. When I got the call about the two-day show, I knew it wouldn’t take much coaxing to get me to trek down to that hangar in Santa Monica. 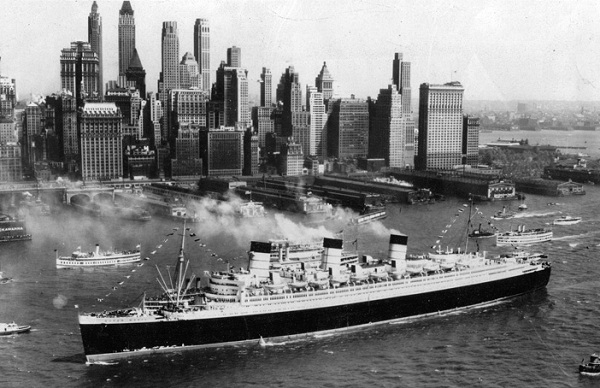 Related: Previous post on Inspiration. Image by Albert Thomas for Styleforum.net.